Abi from Cornwall Music Service Trust visited us today. 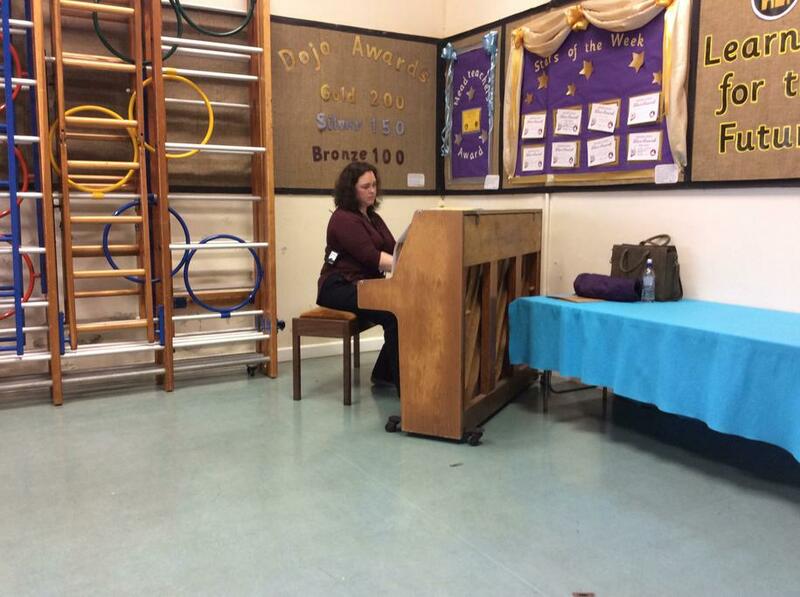 She shared some beautiful piano playing with the children as well as singing us some classical and more modern pieces. Abi has availability to offer singing and piano lessons in school from January on an individual or group basis. Please look out for a letter in your child's bag later in the week if you would be interested in signing up.